There are many exciting plans in the works for Best Kept Secret Racing LLC. We also have some potential media based opportunities and events on the horizon. Please check back for more details. We will post them here as soon as they are confirmed. 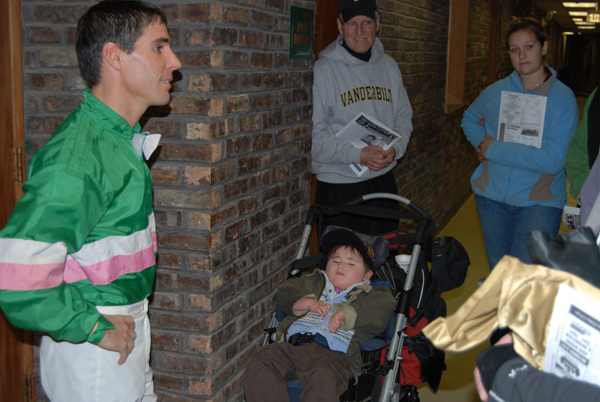 This is the story about a true champion in a different sense of the conventional horse racing industry’s definition. Nothing in this world is impossible to achieve if you can dream it. This is the story of our journey together throughout her greatest triumphs, worst defeats, and the amazing inspirational impact that she had upon everyone she touched. Please join me and let me tell you about my most special dream, one that became a reality and made me never forget that you can accomplish anything in this world if you just believe that it is possible. Dreams are the combination of reality and a make believe world that we can all live in if we dare to. 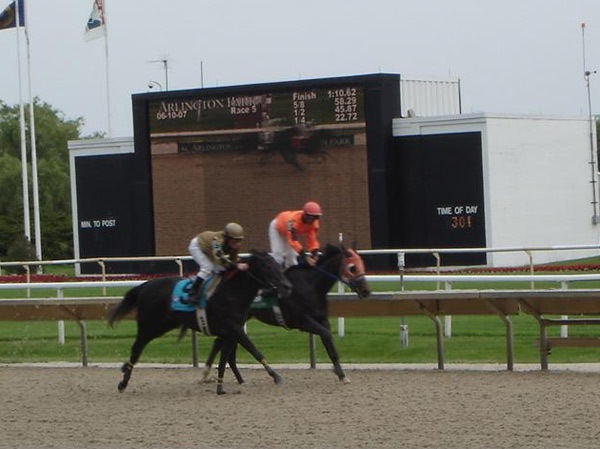 It has been a long time since we have given you updates on all the exciting events surrounding Best Kept Secret Racing LLC that are on the horizon. Secret's book has been completed and is awaiting release. We are currently working with a major West Coast film production company that is seriously interested in turning Secret Ta Gold's story into a major feature film.The film company will tentatively begin pre-production in late spring of 2014. 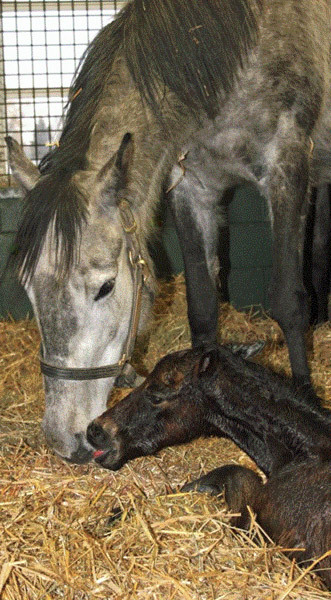 They will be visiting the important locations where Secret Ta Gold was foaled and where this wonderful dream was formed and realized. The film will be shot on location in Illinois, Virginia, and California. Both the book and film will likely be released simultaneously in late 2014. 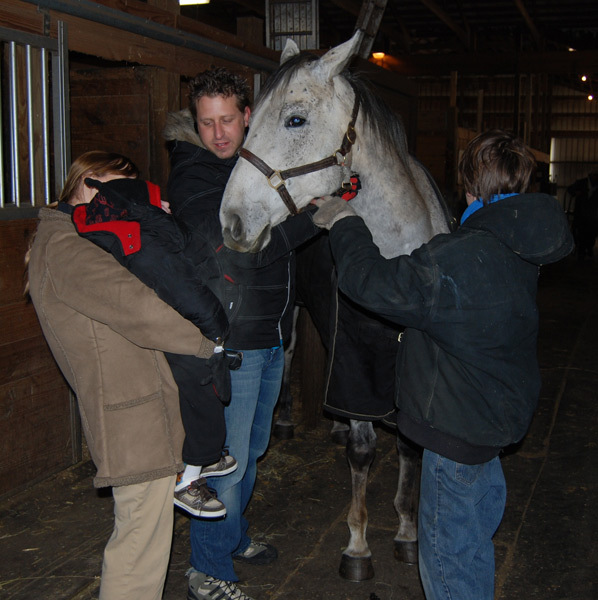 We hope that you will continue your outpouring of support during these exciting times for Best Kept Secret Racing LLC. 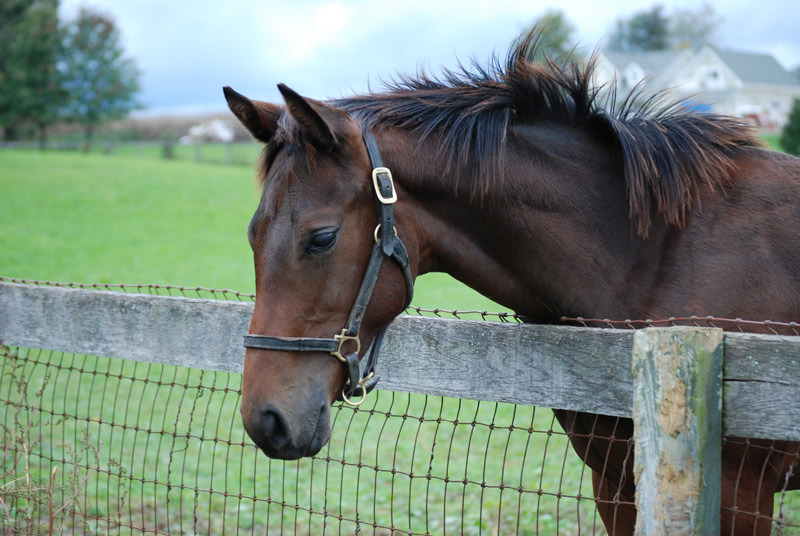 Secret Ta Gold is doing wonderful and she is preparing for her feature film debut. She will play herself in the scenes which depict her post retirement. She will soon be completely white, as her late mother was. She still inspires us everyday to continue to make a strong and positive difference in peoples lives. We cherish everyday that we are blessed to have her in our lives. Silver Phoenix and Talos are growing bigger and stronger everyday and hope to make a cameo in the film, as well. We are looking forward to begin their respective racing careers when we feel that they are sound and ready. Please keep checking back here for more updates. We encourage you to follow us on Twitter. There is a link on the bottom of the Welcome page to allow you to follow Secret's special journey as it unfolds. As Fall approches, Secret Ta Gold has never been better. 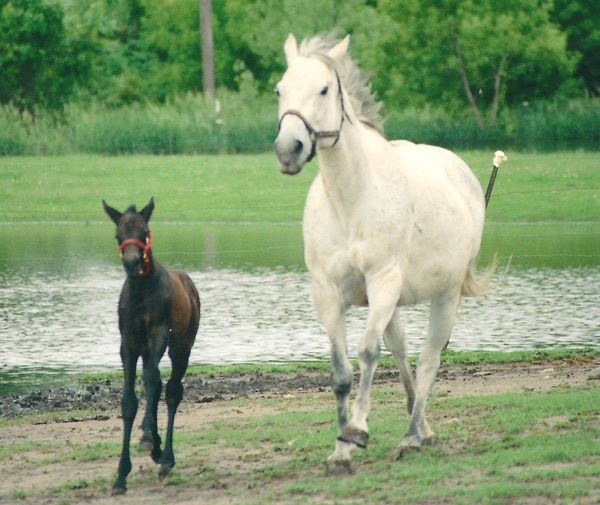 She is weaned from Talos and spends her days in the pasture with her daughter, Silver Phoenix. They are truly mother and daughter in every way. She turns more gray every day. Secret continues her work with children and keeps a busy schedule. Most recently, she spent a few hours with Brian who suffers from leukemia. Brian is ten years old and is truly a kindred spirit. The day was special for all involved. We keep Brian in our hopes and prayers and hope that he can visit us again very soon. His smile is infectious. It is the memories of Nicolette Bellos and Samantha Hawrysz that inspire us every day to continue our work. We are planning to take Secret to some children's special needs camps this spring and summer to meet and inspire a different group of children than she normally visits. 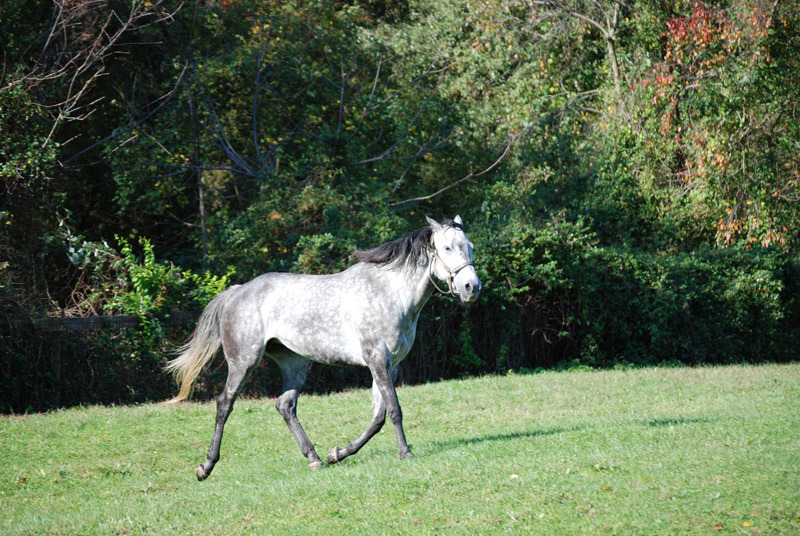 Silver Phoenix is a spitting image of her mother as she approaches her two year old campaign. She is larger than Secret. 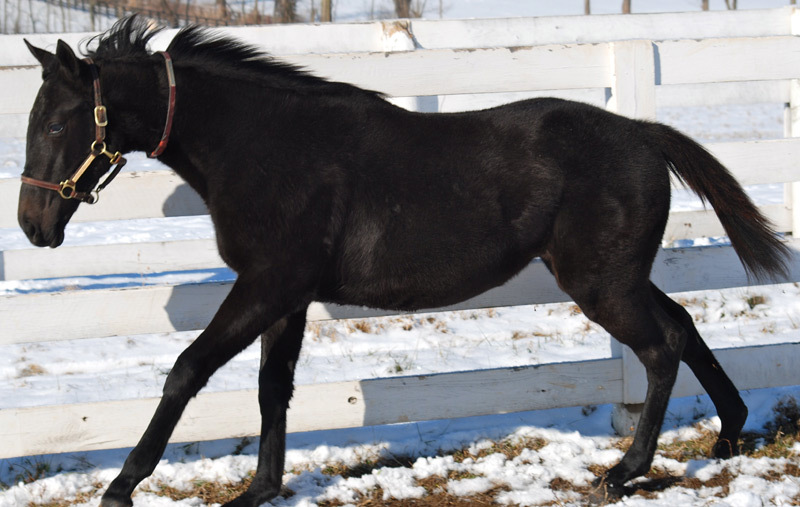 We have decided that she will not race as a two year old. She needs more time to develop and grow into her body. She has a tough attitude and can be quite stubborn. 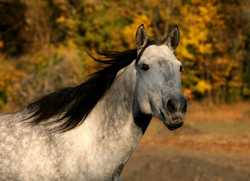 These same qualities were seen in another horse that I bred in 2003 that you might know about. She loves running in the fields side by side with her mother. 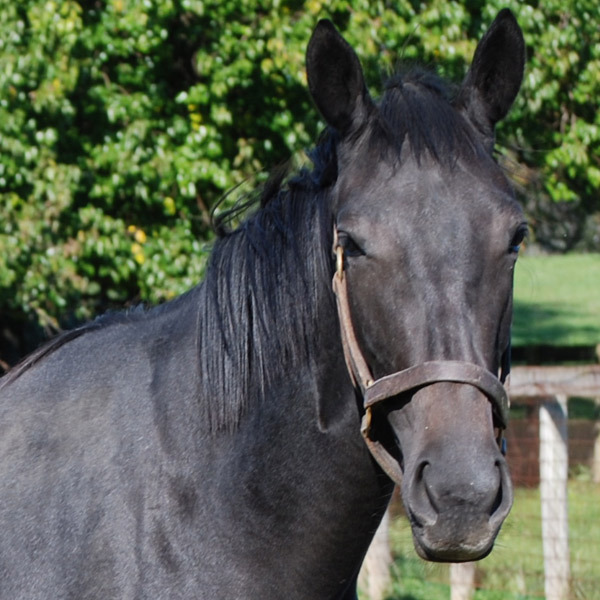 We hope that you will continue to follow her progress as her racing career approaches. Talos is almost seven months old and already weighs 700 pounds. He is low to the ground, balanced, and loaded with muscle. The veterinarian calls him Arnold Schwarzenegger. He has a broad chest and is quite the colt in every way. He can be difficult at times, but is genuinely sweet when he is comfortable with the people around him. Talos will be racing as a two year old. It is quite possible that Silver and Talos will be at the racetrack at the same time. 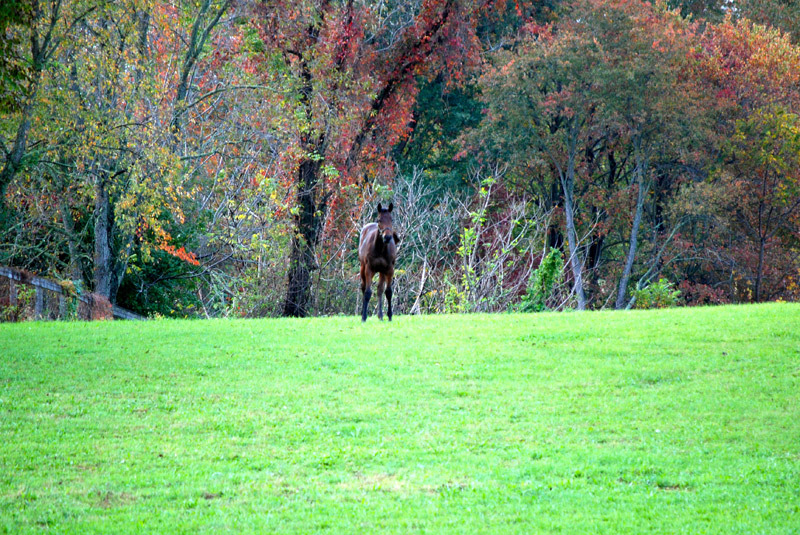 He currently has his own pasture, but we hope to have a friend for him soon. His pasture adjoins Secret and Silver's and calls to them over the fence when they run out of sight. He is truly a gift to us. 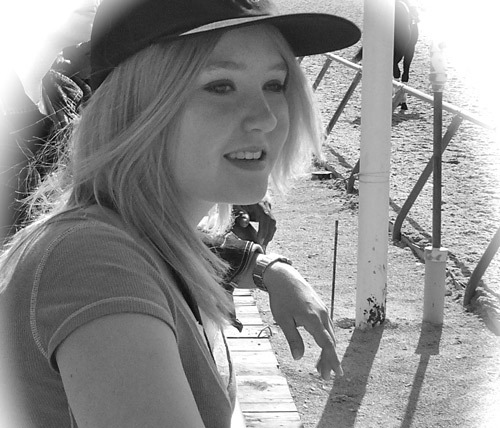 A wonderful and vibrant young woman has left us far too soon. Samantha was an amazing person. Secret and I will miss her dearly. 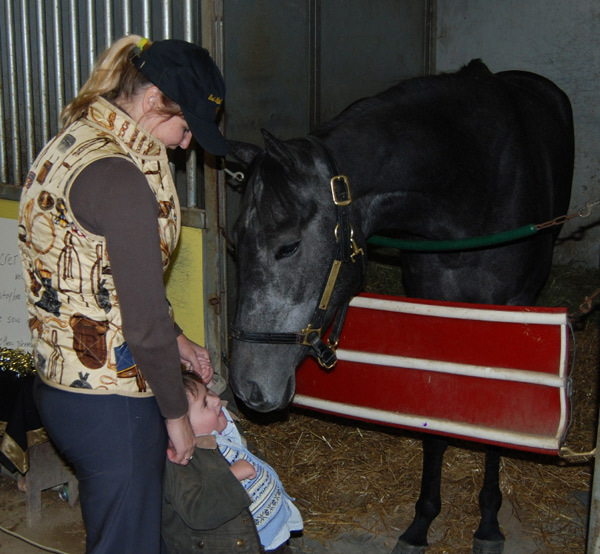 "Sammy" was the first child that met Secret Ta Gold at Arlington Park in 2007 after Secret's surgery. 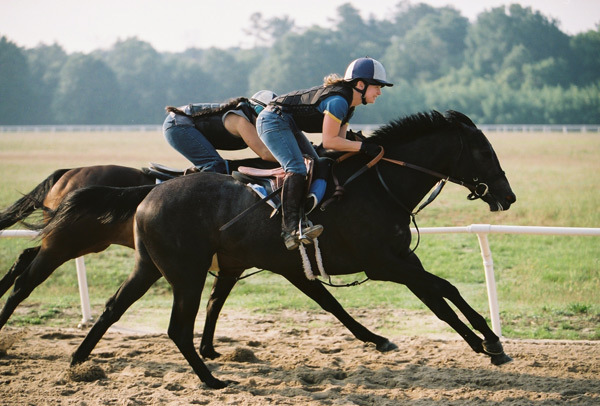 As Secret was preparing for her first race, Samantha was struggling with Ewing's Sarcoma. She truly inspired Secret and I to continue on our special journey and fueled us to continue our work. My experiences with this special young woman are moments that truly define my life and mission. I kept in contact with Samantha occasionally through Facebook. She was always busy doing what she loved the most. She had no time to dwell on her sickness. 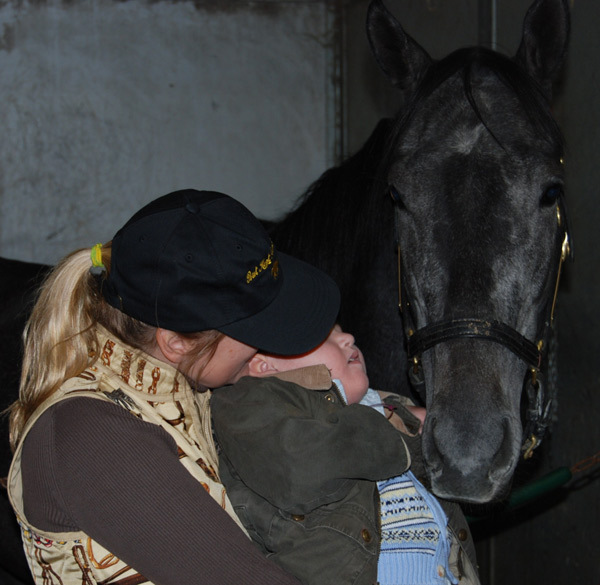 She loved to be around horses all the time. 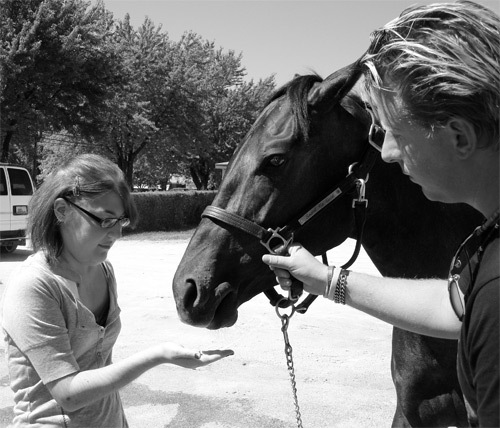 I believe that she had the rare gift that allowed her to communicate with horses. I cannot ever thank Joseph and Karen for bringing their wonderful daughter into my life. The best way that I can pay tribute to this special friend and my inspiration is by using some words from my upcoming book. “Then the moment came when Samantha was going to meet Secret for the first time. I never could have imagined how intimate this moment would be as I watched from off camera. I wanted to take it all in. This single moment brought tears to my eyes. I stopped trying to control myself. I saw two beautiful individuals that had been through so much connect on a level that was far beyond me. They spoke to each other as if they were having a private conversation that only they could understand. Sometimes, I feel that I am a bit selfish. Seeing these life changing and happy moments really was like an addiction to me. All my life I had focused on my small world. I was sheltered to reality. Suddenly, a whole new world opened up to me and I went from a taker to a giver. These experiences have changed my life and the way I will relate with others for the rest of my life. It took a little girl and a horse to make me realize how special life was and how insignificant my petty problems in this world were. Time seemed to stop as they just talked together quietly. Secret & Samantha's birthdays were only six days apart. Secret was a Taurus, (go figure) and Samantha, a Gemini. These “next door signs” usually prove to be best friends and sweethearts. This was the case with the two girls. Secret was so gentle with Samantha as if she knew Samantha was struggling. I truly believe Secret could sense the pain in others and acted accordingly." Samantha, Secret and I love you and thank you for the wonderful gift that you bestowed upon us. You will never be forgotten. The sadness and emptiness that I feel today simply cannot be put into any legible words. We lost a wonderful, special, and vibrant young woman today. The world lost a gentle kindred spirit that was taken from us far too soon. I lost a friend today. 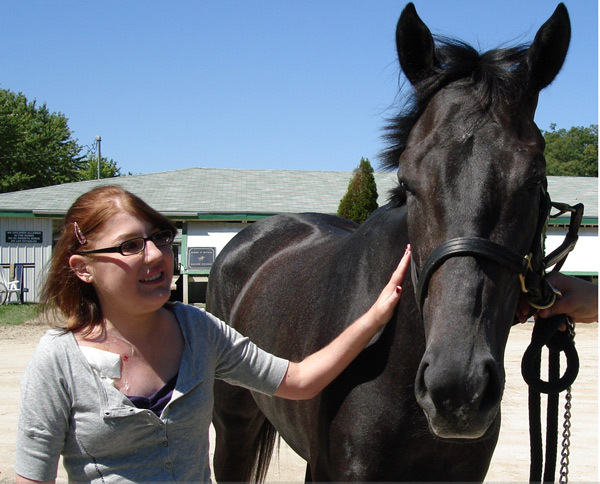 Secret Ta Gold and I first met Nicolette and her family in 2007 at Arlington Park Racecourse. She was battling a disease called Vasculitis. She immediately connected with Secret Ta Gold and formed a bond that lasted in this life and will surely sustain in the next. I had the good fortune of knowing Nicolette and her wonderful family. I cannot begin to know their grief. I am truly devastated. Nicolette was special and was put on this earth to make a difference. 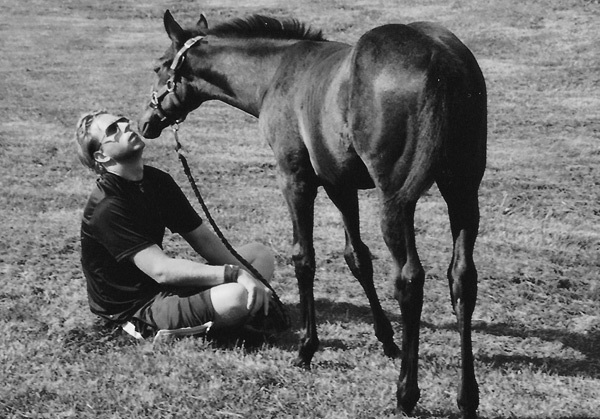 She allowed me to share my special horse with her and transformed me from an individual that takes, into one that gives. She taught me this. My debt to her can never be repaid. As Secret Ta Gold and I walk this earth, we will always remember that special moment, and our hearts will be full. We will try with every fiber of our beings to carry on her legacy of giving unconditionally. The last time I saw Nicolette was when I took her and her family to the 2010 Kentucky Derby. She was so beautiful and vibrant. She had her Derby hat on and was beaming. But I knew that she was in pain. In the pouring rain she did something that was only Nicolette...she smiled. That smile was so simple, but tells the world so much about who she was as a person. A smile...when you are so young and have had to fight so long and hard to just exist...a smile. When I think that she is gone, it takes me to a very sad place. But I think I know what she would want me to do when I think of her. So I will...I will smile. "Let children walk with Nature, let them see the beautiful blendings and communions of death and life, their joyous inseparable unity, as taught in woods and meadows, plains and mountains and streams of our blessed star, and they will learn that death is stingless indeed, and as beautiful as life" (John Muir). God Bless Nicolette Bellos. He surely needs her for a reason. There is one thing for certain, there will be a lot more smiling in heaven now that Nicolette has arrived. I just wish she could have stayed with us longer. Nicolette, Secret and I love you. 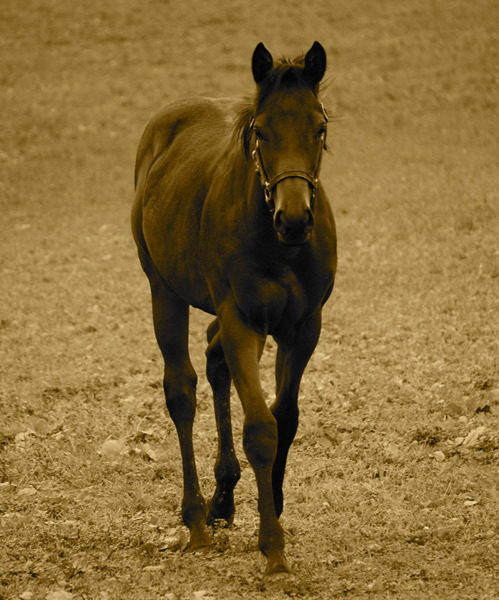 Secret Ta Gold's second foal was born on March 5th, 2011 at 4:30 PM. He is aptly named Talos. 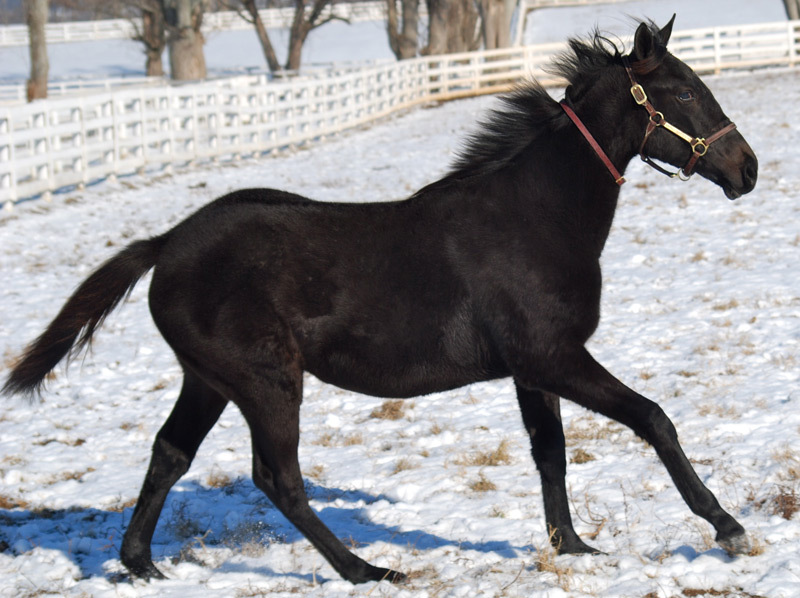 Talos is Secret's first colt and is a direct son of 1994 Kentucky Derby winner Go For Gin. 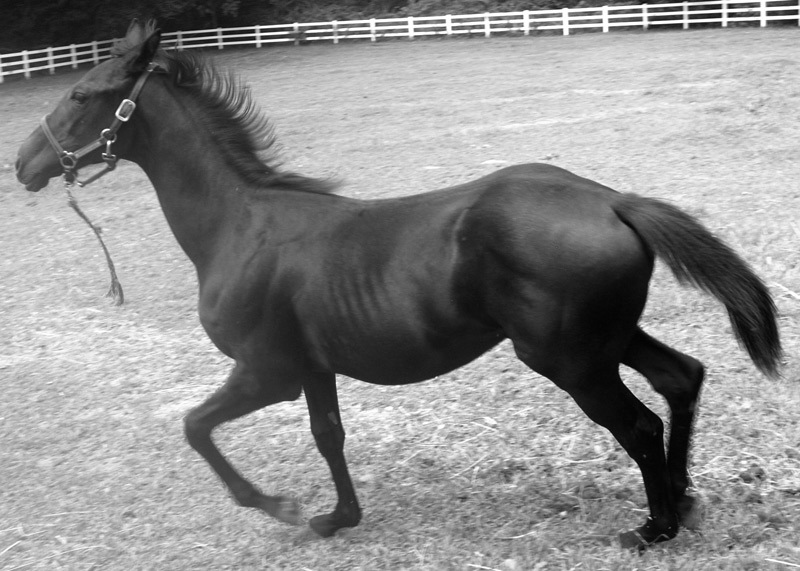 He stood tall very quickly after foaling and already shows the same fight and demeanor of his mother. Both Secret and Talos are doing wonderful and are in the best of care. We encourage you to take a look at the new page on this site dedicated to Talos. It will be updated regularly with new photos and information. Best Kept Secret Racing LLC took a very special girl and her family to the 2010 Kentucky Derby in Louisville, Kentucky on May 1st, 2010. We had a wonderful day despite the rain. The weather cleared up like a dream just for the special race. She was one of Secret's former Make-A-Wish children who Secret gave a wish enhancement to. 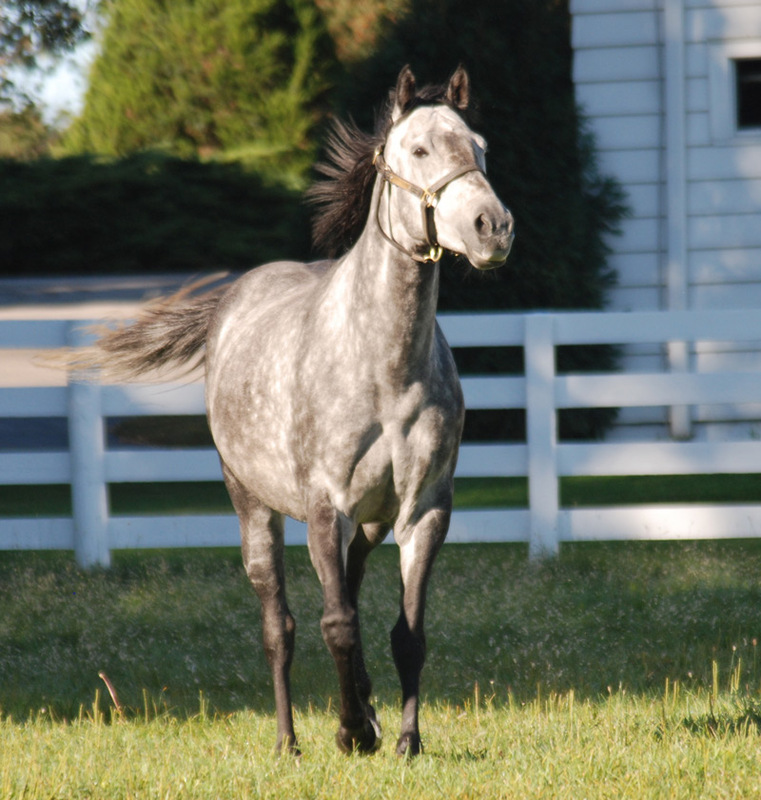 We even got a chance to visit Darby Dan Farm and see the sire of Silver Phoenix, Repriced. 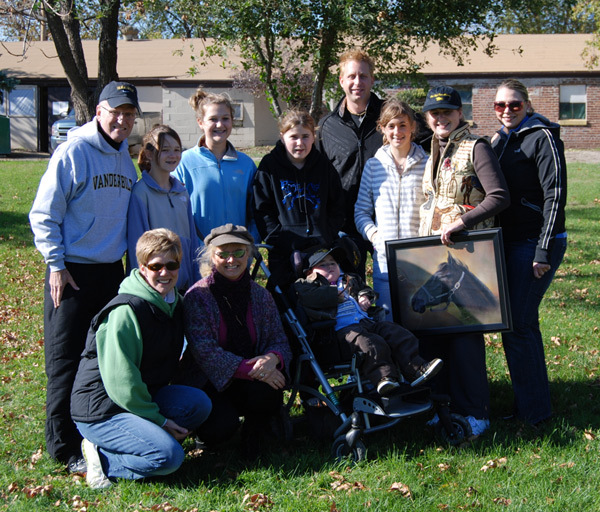 This is one very special family and Secret sends love and best wishes to her brother who leaves for the Army soon. May he be safe and come back to us very soon. We love you all. Thank you for honoring us with your company. The day was magical because you were there. Keep smiling. 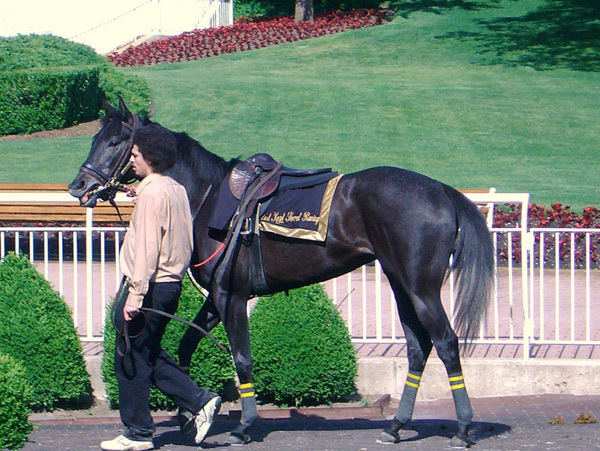 Secret had a fan page with more than 1000 fans from all over the world, in and out of the horse racing realm. Most of her fans have not met her, but are deeply impacted by her story. She receives a steady flow of fan mail that is much appreciated. Your support helps to get her story out to the entire world about how one tiny horse can make such a powerful impact. 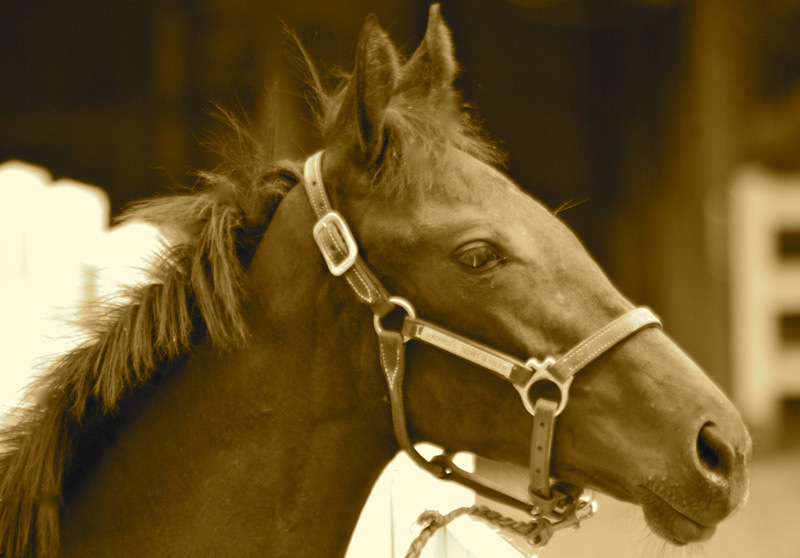 Secret Ta Gold was honored on January 6th, 2009, by The Jockey Club in Lexington, Kentucky. They pensioned her name for all time for her contributions to the industry. 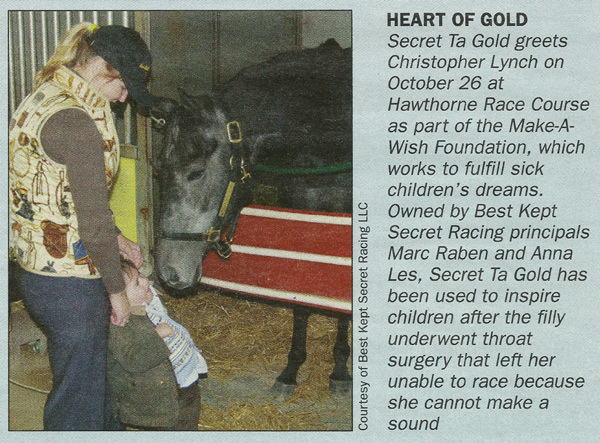 Secret Ta Gold was written about in The Blood-Horse magazine on February 12th, 2008, The Thoroughbred Times on December 13, 2008, and www.truecowboymagazine.com in March of 2009. 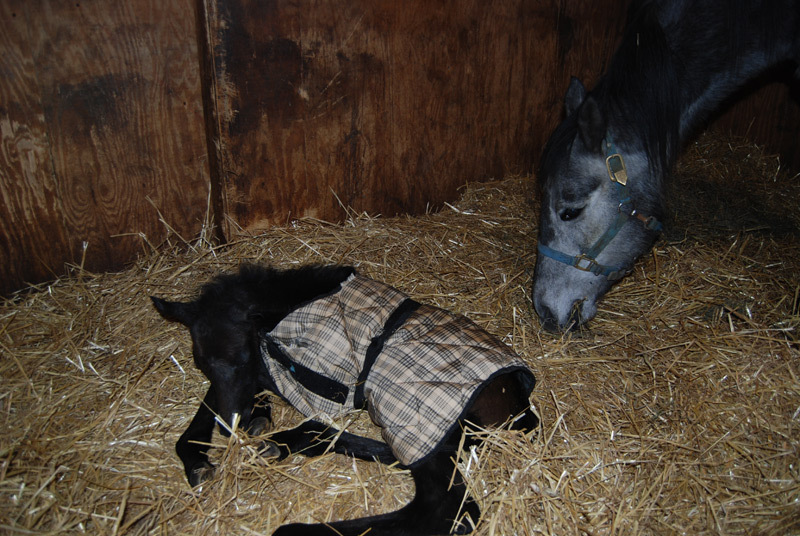 Secret Ta Gold's first foal, Silver Phoenix, was born on February 24th, 2010 at 12:15 AM. 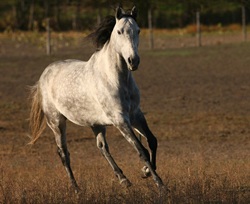 Silver is spirited, energetic, and has very strong straight legs. 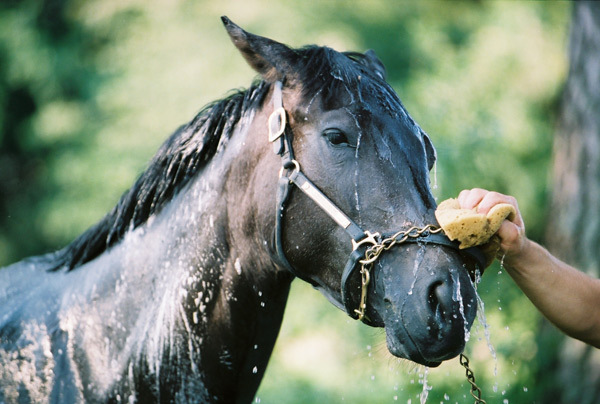 She is a daughter of Repriced (1988), one of the last sons of the great race horse and sire of sires, Roberto (1969). 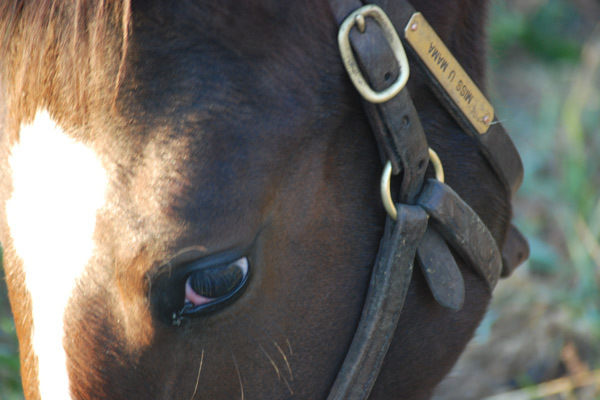 This cross has produced such names as Barbaro, Kicken Kris, Film Maker, and Rock Hard Ten to name a few. 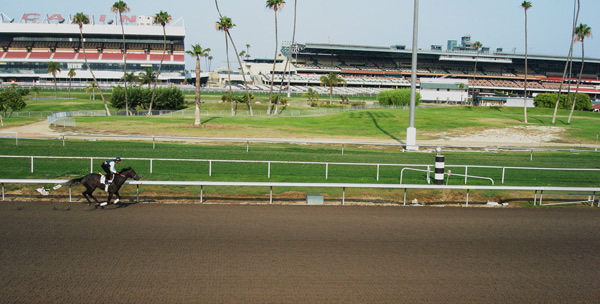 Secret Ta Gold has officially announced her retirement from horse racing as of January 20th, 2010. 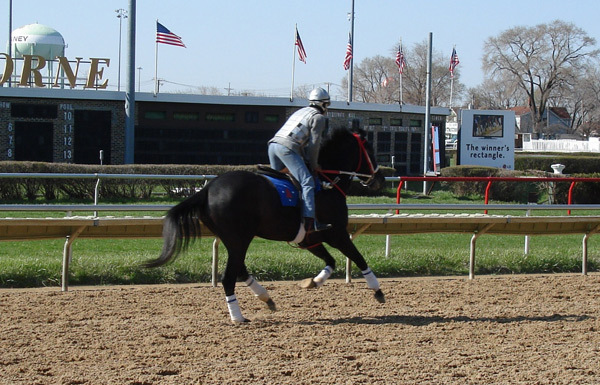 Please visit Best Kept Secret Racing LLC's blog for up to date information and the most current news. We thank you all for the continued love and support.